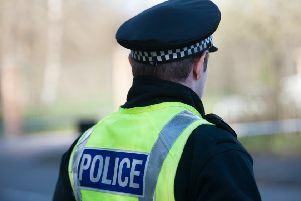 Police are investigating an attempted theft of a motorcycle from a Falkirk street. The owner of a Suzuki GSX-R which was parked in Glynwed Court contacted officers after discovering the bike’s lock mechanism had been tampered with. The damage is thought to have been done overnight between Thursday, January 10 and Friday, January 11.